OMG! 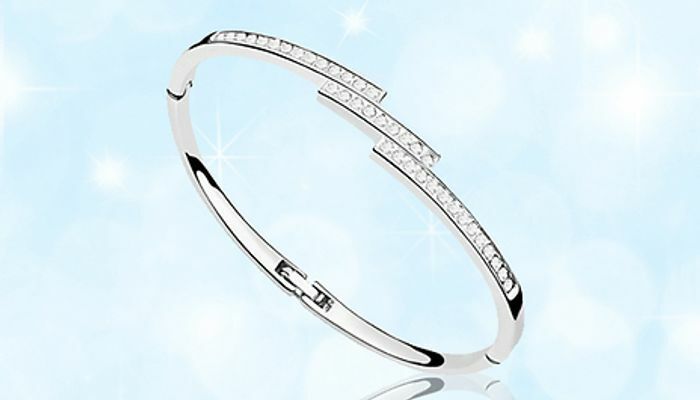 What a bargain on this Swarovski Elements Triple Crystal Row Bracelet. Reduced from a massive £79.99 to only £4.99 today. Perfect gift idea for a loved one who loves their bling! Wow what a great find. Thank you so much for sharing.